Arab terrorists carried out hundreds of attacks against Israelis throughout February, including one lethal stabbing attack, 146 rock-throwing attacks and 65 fire-bomb attacks, this according to data presented by Rescuers without Borders – Judea and Samaria. On February 19, Ori Ansbacher, 19 from Tekoa, was murdered by Arafat Arfa’iya, an Arab from Hebron. He was captured by Israeli Special Forces a day later at an empty building near a mosque in Ramallah. He had twice been previously arrested for threatening to kill Jews. 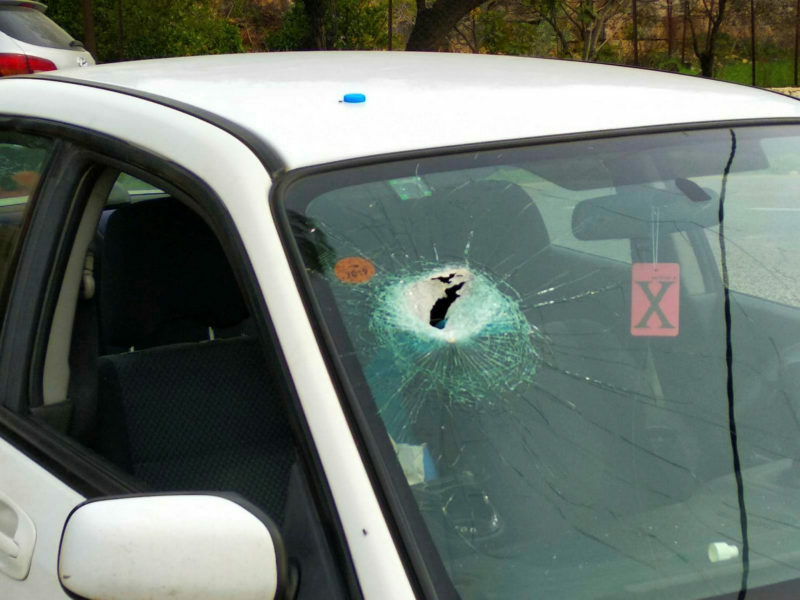 Eight Israelis, including six civilians and two soldiers, were injured in rock attacks. One Israeli was injured when he was assaulted by Arabs shepherds. 11 explosive charges planted by Arab terrorists went off, wounding two soldiers in two separate incidents. Security forces thwarted seven stabbing attacks, during which 13 terrorists were apprehended. These numbers do not include the hundreds of explosive charges thrown by Arab terrorists at IDF soldiers securing the border with Gaza during the Hamas-led March of Return riots. Acts of agricultural terrorism and vandalism occurred on an almost daily basis. The report noted that the number of rock attacks recorded in the report, 146, is probably significantly higher, as many such incidents go unreported by the victims.